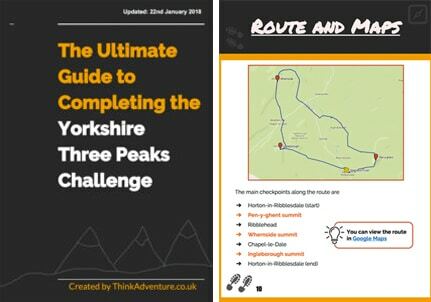 Have you completed The Yorkshire Three Peaks Challenge? Congratulations. 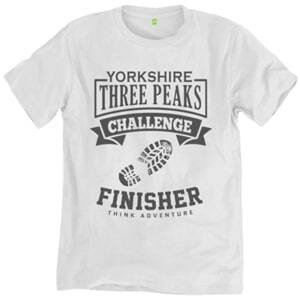 You have earned yourself a finisher t-shirt to wear with pride. 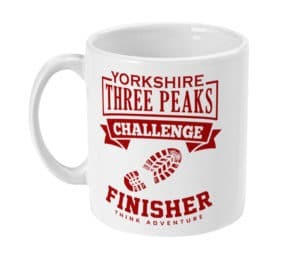 A finisher t-shirt for you and your team is a great way to cherish the memory of accomplishing the Yorkshire Three Peaks Challenge for years to come. There are many different colours to choose from. 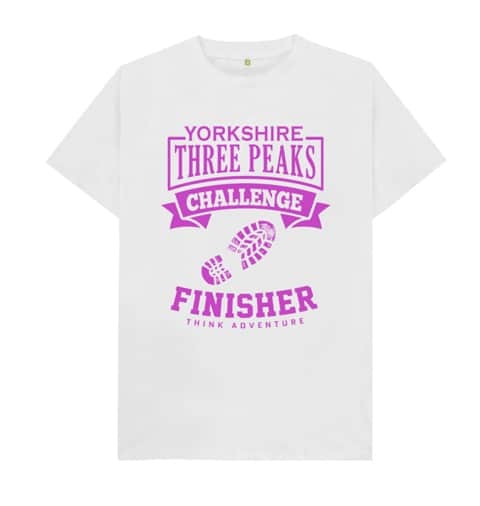 You can purchase the t-shirts from the Think Adventure store on Teemill. 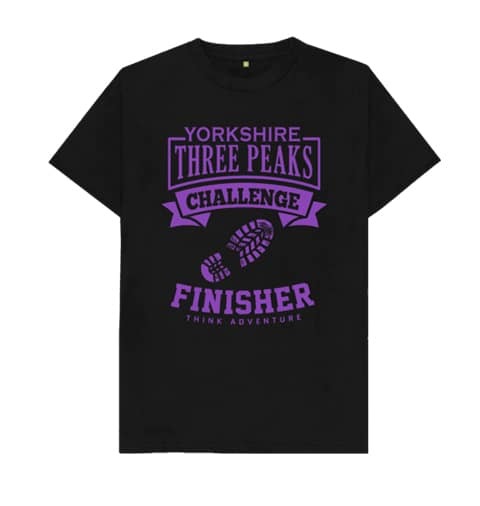 Purchase a t-shirt from the Think Adventure store on Teemill.